It is crazy to believe that 365 short days ago, I was in New York. It seems so surreal to believe that an entire year has passed by since the end of my American Adventure but, as the phrase says, time goes on, no matter how much we want it to, which is why I’m glad to be looking over this adventure and refreshing my memory on how much I accomplished last year. 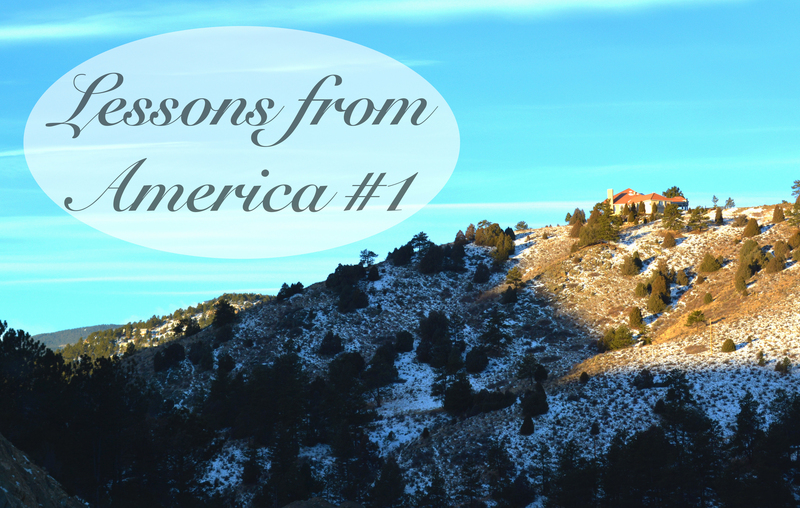 This time last year, I was in Denver, visiting my cousin and his family. I stayed with them for twelve days before heading to Pennsylvania, Boston and finally meeting up with my boyfriend in New York before coming back home. It was a whirlwind of a time, a roller coaster of emotions and saturated with lessons. I think I learned more about myself in those 19 days in America than I have in the rest of my life. 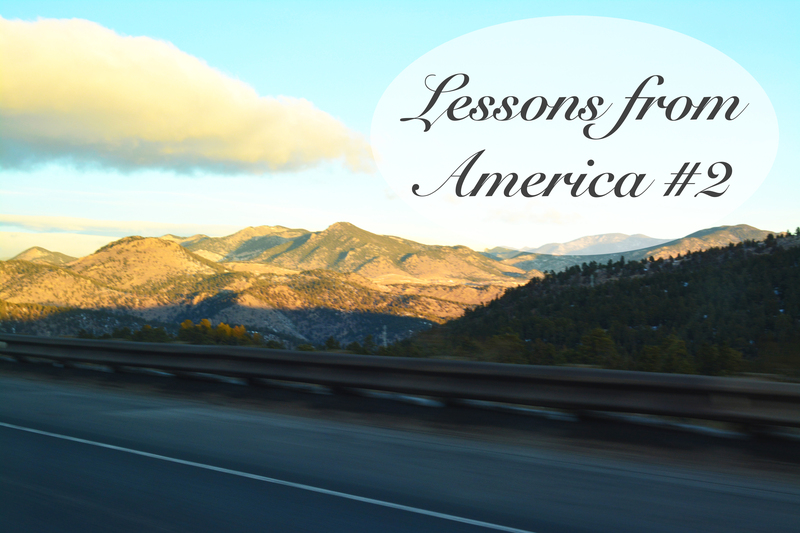 However, recently I feel as though I have been sidetracked and almost reverted back to the person I was before I went to America, so I would like to recap on my time in the USA to refresh those lessons.